There comes a point for each of us who are Latter-day Saints when we are face-to-face with those who have contrary views to ours. Oftentimes, we find ourselves feeling attacked and wish we knew just the right thing to say and how to say it. 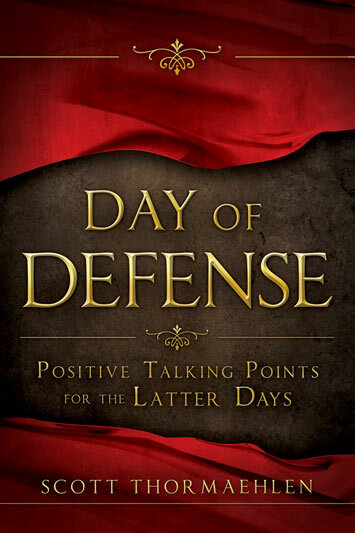 Day of Defense: Positive Talking Points for the Latter Days transforms misconceptions and stigmas associated with the LDS Church into opportunities to effectively share the truth. 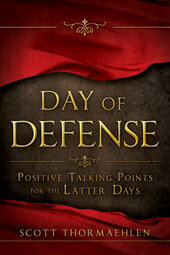 The Bible comparisons of these tough topics will give you the confidence to stand strong in the day of your defense. I think this is very applicable to the LDS audience. As those of the LDS faith, we often struggle to communicate in a way that brings us closer to members of other religions. 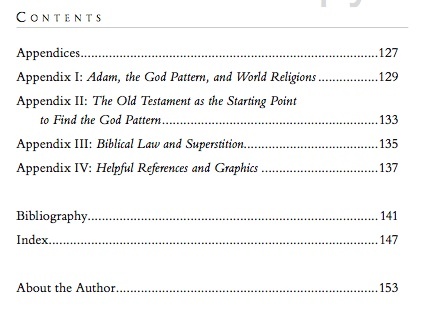 The use of the Bible is critical, especially as we discuss things that seem unique to our religion. To find that the Bible can be used to support these beliefs gives us common ground to promote positive discussion between believers. 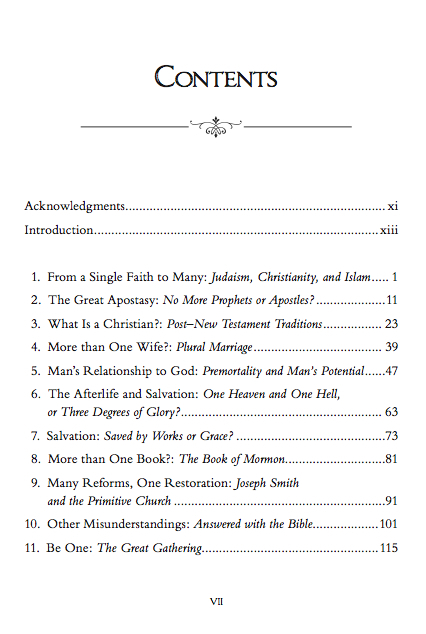 I am excited for this book to come out!